A cataract is a clouding of the lens in the eye that affects vision. Most cataracts are related to aging. 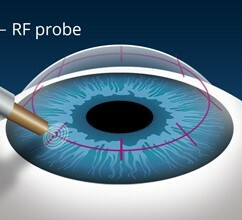 Cataracts are very common in older people by age 80. A cataract can occur in either or both eyes.